Have you set some New Year's resolutions for 2012? Here are some resolutions on my list with some must-have products I intend to use! 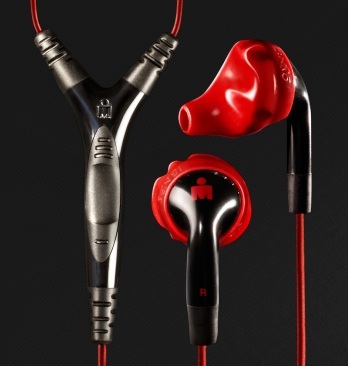 Whether you are going for a jog or hitting the gym, Yurbuds sport earphones are guaranteed not to fall out, with a TwistLock technology to stay put in your ear. The 3-Button Dry Mic is water-resistant and sweatproof and allows you to navigate through music with a touch of a button, control volume or take hands-free-calls. Yurbuds earphones range from $29.99 - $59.99. 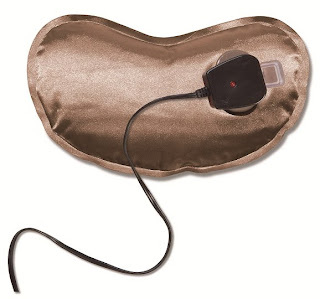 After those tough workouts, soothe your achy muscles with Brookstone's Body Bean Cordless Heating Pad. Charging it up for 15 minutes supplies soothing warmth for up to four hours. Was $34.99, now $24.99. I'm always frantic because I'm constantly running late. 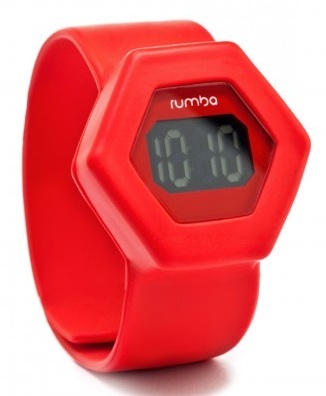 Keep better track of time with these colorful and fun, stylish RumbaTime snap watches. These silicone watches are ultra-light and water-resistant, offered in nine styles from feminine to sporty and available in 32 colors and prints such as Red or Seafoam. Prices range from $14 - $175. Don't let your lipsticks go to waste! Whether you get to the bottom of your lipstick or your lipstick breaks or melts, customize and create your favorite lipstick with Lipstix Remix. All you do is mix - melt and mold! 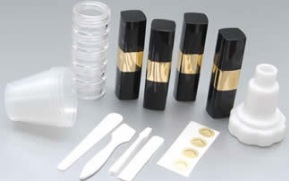 The LipStix Remix kit comes with everything you need - lipstick mold, tubes, mixing/measuring cups and more. 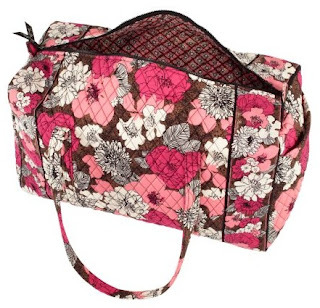 Retails for $19.95 at lipstixremix.com. This will also save you from having to buy a new lipstick! I'm determined to do more traveling this year to resorts, spas and beaches! Never worry about losing your luggage with the Okoban® Global Luggage Tracker Tag ($9.99) or Okoban® Global Luggage Tracker Stickers - Set of 4 ($19.99), which provides free lost and found protection for life. The Okoban system is the only property registration system linked to the airline industry tracing system, used by more than 300 airlines in 2,000 airports worldwide. 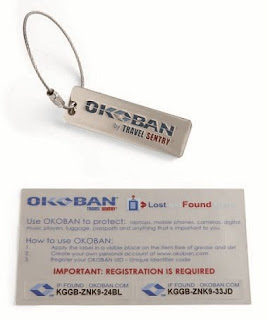 Each Okoban Global Luggage Tracker Tag or Sticker has a unique Okoban identifier enabling it to be traced to the owner. Just affix the tracker sticker to also protect cell phones, handbags and laptop bags. Available at brookstone.com. This Vera Bradley Large Duffel is great to bring on road trips or use as a carry-on. It's easy and comfortable to carry with padded shoulder straps. I love the vibrant and colorful patterns! Retails for $84.